The Blue Zones are places around the world where people live long, healthy lives. Through research, it has been discovered that these places have common characteristics that may explain the amazing longevity of their people. Understanding these Power 9 principles may give you the key to living a long, healthy and joyful life. 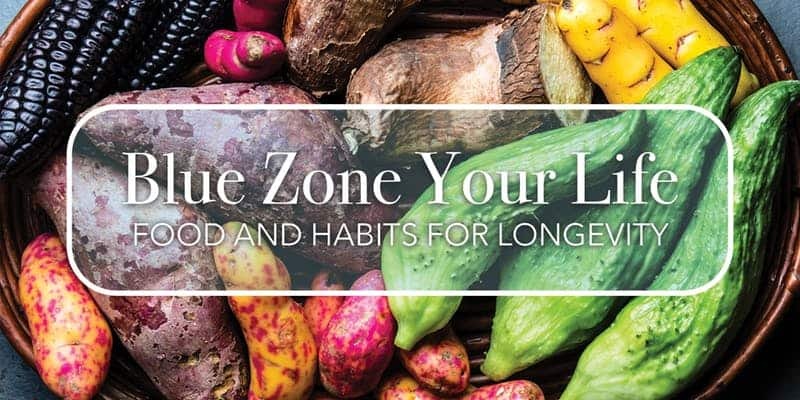 Dr. Yami will teach you lifestyle habits that you can begin to implement immediately while Elaina will feature a delicious, creative and health-promoting recipe from each one of the natural blue zones in addition to cooking principles you can use at home. Come learn potentially life-saving information, sample amazing food and take home skills that will last you a lifetime. Bring a friend or family member so that you can live long, TOGETHER! Tickets are non-refundable but are transferable to another person.